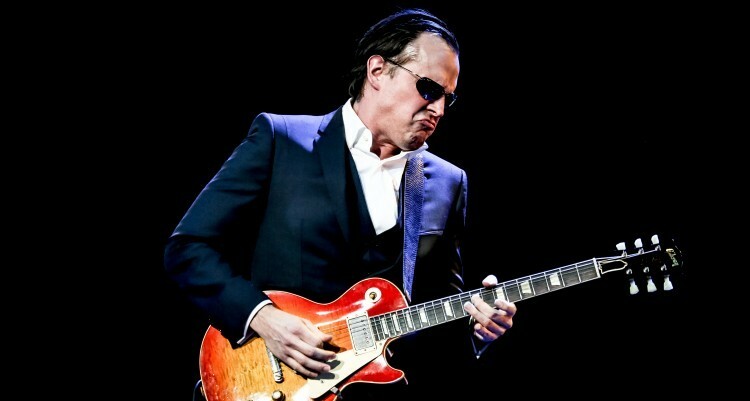 Guitar virtuoso, Joe Bonamassa embarks upon an impressive UK arena tour in support of his impending new CD/DVD release. Joe Bonamassa will perform a short run in London at the prestigious, Hammersmith Eventim Apollo March 17, 19, 20, and 21, before releasing his much anticipated Muddy Wolf at Red Rocks DVD, Blu-ray and CD on March 23. 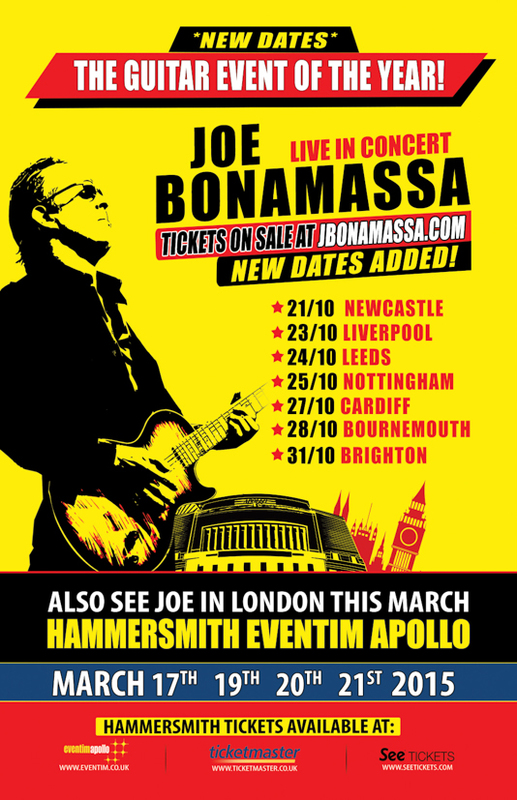 Bonamassa returns to the UK in October for a seven-date UK tour which is billed as the “Guitar Event of The Year.” The tour will see Joe perform at Newcastle Metro Arena (Oct. 21), Liverpool Echo Arena (Oct. 23), Leeds First Direct Arena (Oct. 24), Nottingham Capital FM Arena (Oct. 25), Cardiff Motorpoint Arena (Oct. 27), Bournemouth BIC (Oct. 28), and Brighton Centre (Oct. 31). 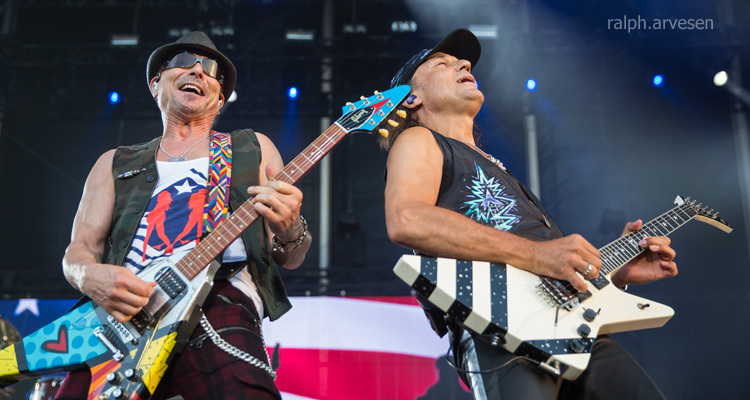 Planet Rock radio will be running a 48 hour pre-sale which commences at 9 am GMT on Feb. 11, 2015. 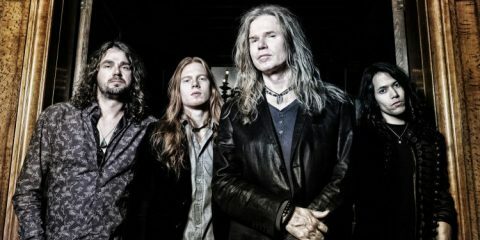 Tickets go on general sale at 9 am on Feb. 13, and are available from jbonamassa.com, eventim.co.uk, ticketmaster.co.uk and seetickets.com.